How Far is Vishwaksenas Om Vignesh Flats? 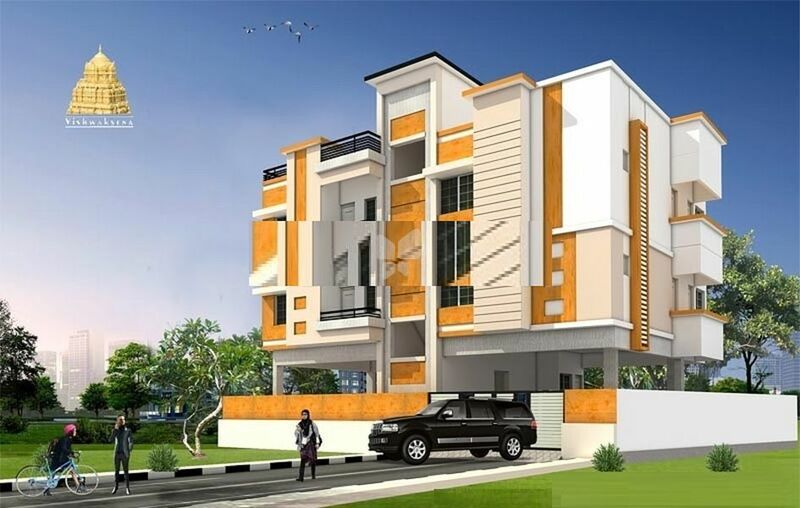 Vishwaksenas Om Vignesh Flats is a residential development project by Sri Vishwaksena Builders, located in Chennai. The architecture of this project creatively blends contemporary style with the combination of luxurious lifestyle amenities making this an ideal dwelling for its residents. The project offers spacious and well-designed 2BHK apartments. The apartments offer best in space, comfort, and quality in living. Sri Vishwaksena Builders Pvt Ltd. strives to the promise of delivering homes and buildings that signify assurance of quality, commitment of long lasting durability and innovative construction. We offer state of the art housing options in the form of apartments, row houses, twin homes for families. The trademark feature of Sri Vishwaksena Builders Pvt Ltd. creations is versatility of design and form coupled with functionality and unbeatable durability. Since our inception in 1994 we have till date delivered over 50 projects, in the process gained the trust and confidence of over 300 satisfied families. At Sri Vishwaksena Builders we give utmost priority to keeping our clients satisfied, because we understand that a house/building is an important investment for every family and we treasure your investment. Employing trained and experienced professionals engineers, architects, construction personnel and client servicing executives; and hi-end machinery we strive to ensure that the projects we take up are completed within the prescribed time and match the quality that our clients look forward to.